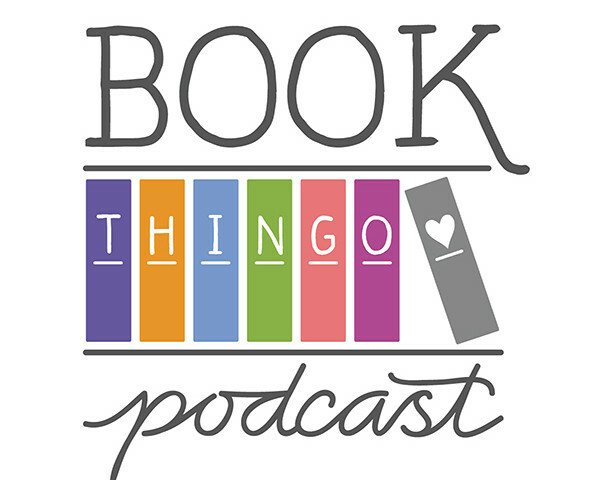 Today’s podcast is the last of the interviews I recorded at the Australian Romance Readers Convention earlier this year. I invited author Fiona Lowe for a chat after we got to talking about how passionate genre readers can be, and how genre expectations can heighten readers’ reactions to books. We also talk about her move to women’s fiction, and the appeal of medical romance. Later this week, we will be celebrating International Podcast Day with a bonus episode where Rudi and I talk about some of our favourite podcasts. We hope you enjoy this double-episode week!